Our Public Safety Group team was thrilled to attend Oman Fire Safety and Security Expo 2018! Last week, our Public Safety Group team was thrilled to attend EMS World Américas 2018! We thoroughly enjoyed seeing many new and familiar faces in Querétaro, Mexico. 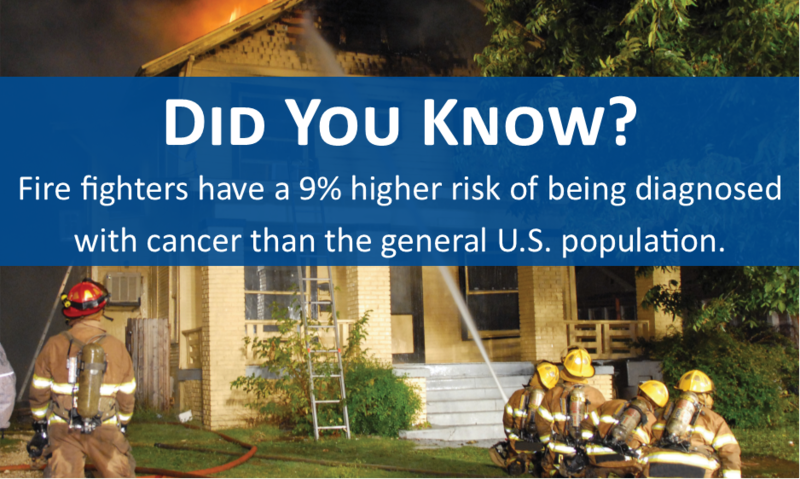 Cancer is now considered to be the leading cause of death among fire fighters due to the prevalence of synthetic material, which increases the toxicity of today's fires. This week, our Public Safety Group team was thrilled to attend EMS Asia 2018, organized by the Asian Association for Emergency Medical Services (AAEMS)! We thoroughly enjoyed seeing many new and familiar faces in Davao City, Philippines.